I have a Yueyang. With Legendary module. That gives 10% reload to guns and torps. To get it, I had to give up Concealment module, which gives 10% and 5% dispersion. It is questionable whether it's worth it as a sneaky DD. If you like torping and shooting, it's a good module. But you go from nearly the best conceal of TX DDs to merely better than pure gunboats. And at least some of those have smoke. 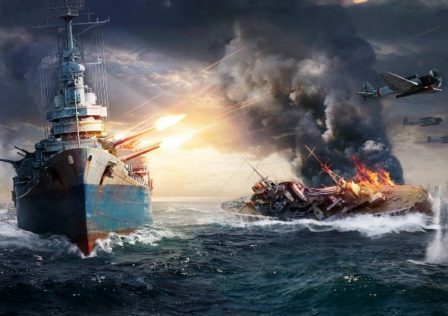 The nerf they are proposing is 33% to guns and 15% to torps. Which is gigantic. Far exceeds the Legendary module. I will gladly give up radar. Hey. Take my garbage radar! Please. I only EVER use it when I'm detected because of my Legendary module-nerfed concealment. I'm very often spotted by another DD and I can't see him. My conceal is 6.5 and the radar has 7.5 range with nerfed duration because of Legendary. YY aren't going around lolol radaring people. We have cruisers for that. YY was never the best at fight on points because it's torps don't work on DDs. I used to have Vigilance because it seemed like every time I died to torps. Because to cap, you're often sitting still or still-ish. And if a torp wall comes, you die. After I got Legendary, I stopped capping. Because I was outspotted, radared, died. Yes, I can gun someone good. And torp a lot. But can't torp DDs. And I can't outgun, anywhere close, the pure gunboats like Haragumo or Khab. The stats for Daring, Haragumo, Khab, and YY are nearly identical. But they decided to nerf the everloving crap out of YY because…7.5 radar? Again. Seriously. Take the radar. If that's the sticking point, take it. But the way I see it, the different DD lines do different things. The super gunboats…gun. Khab in the open. Hara in smoke. And often at big boats. Shima torps. Gearing does both. YY does both (near twins). But Gearing has torpier range, YY has DW. YY can radar or super smoke. 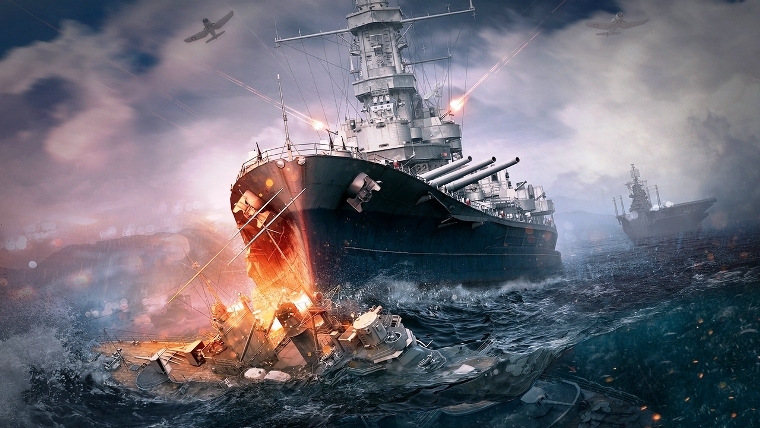 Read: Which warship is your guilty pleasure? DW torps are a mixed blessing. They are extremely difficult to spot. But can't hit DDs. You can decide if that's worth it, but it's a fair trade IMHO. If knife fighting was limited to knives, YY would be kings. But it's not. This proposed nerf makes YY a sucky Gearing. Or maybe a sucky shima. In any case, no one will be using radar because it won't beat the ships it uncovers. 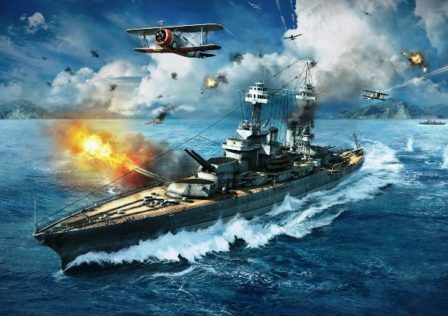 As for the ship being lower, most people shooting at it are radar cruisers in radar range or DDs in close range. All DDs are relatively the same in those situations. If they make the YY 25% higher than the Gearing and don't make this nerf, I'd be more than happy. The YY is, as of now, a Gearing. It's got DW torps. It's got radar OR smoke that are different. It's base is like .1 better concealment. I.e., the same. Has defensive AA. Can use 2 types of torps. They say the unique flavor of YY will remain, but it will just be a sucky Gearing with a choice of different consumables and torps with 3KM less range that are DW. That's a terrible flavor. I can't see why would choose a Yueyang over a Gearing. So a YY with Legendary is STILL worse than a Gearing with a Legendary. And a Gearing is extra stealthy on top, while a YY because super unstealthy and it's smoke and radar work less. Discussion on lance without guard. 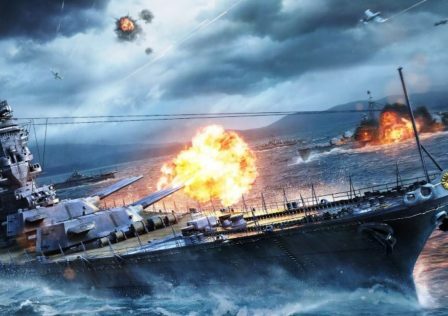 © Post "Discussion of YueYang Balance" for game World of Warships.